Two local charities are celebrating this week after it was announced that they were one of 23 projects across the country to receive funding from the Department of Health and Social Care to develop a social prescribing scheme in Wirral. 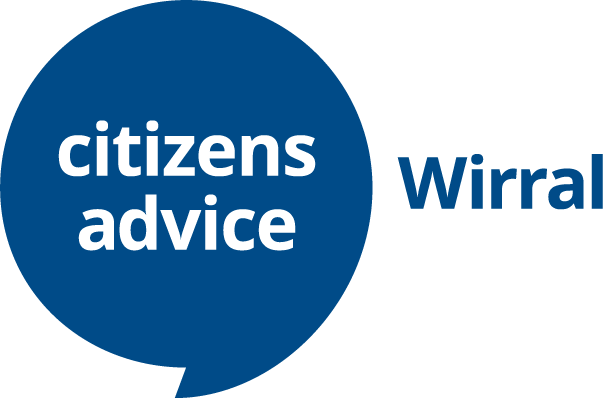 Citizens Advice Wirral and Age UK Wirral, in partnership with Public Health and Wirral CCG, will use the funding to deliver Wirral Social Prescribing Scheme, which will work with patients with mental health needs to help access activities and other types of support to improve health and wellbeing and reduce demand on NHS services. Social prescribing aims to improve patients’ quality of life, health and wellbeing by recognising that health is affected by a range of social, economic and environmental factors. The funding is coming from the Health and Wellbeing Fund, part of a programme of government investment in the voluntary sector. Evidence shows that this approach can reduce demand on NHS services: a UK study found that after 3 to 4 months, 80% of patients referred to a social prescribing scheme had reduced their use of A&E, outpatient appointments and inpatient admissions. Carol Johnson-Eyre, CEO at Citizens Advice Wirral, said ‘So many Wirral residents health and wellbeing does not improve despite medication due to other problems – loneliness, low confidence, low self-esteem or because they have practical problems such as not enough money to live on or debt. The Wirral Social Prescribing Scheme will support individuals to identify the things they would like to change or get involved in that will help their own health and wellbeing. It will help people be involved in their community, have good social networks, be able to manage their money and provide opportunities to develop skills and gain experience if they want to volunteer or go into employment’. Jamie Anderson, CEO at Age UK Wirral, said ‘this is fantastic news for local people. We are very excited about the difference we will be able to make to local people’s lives through working with them in a holistic way to support them to develop their confidence and make the most of the support and assets available in their local community’.